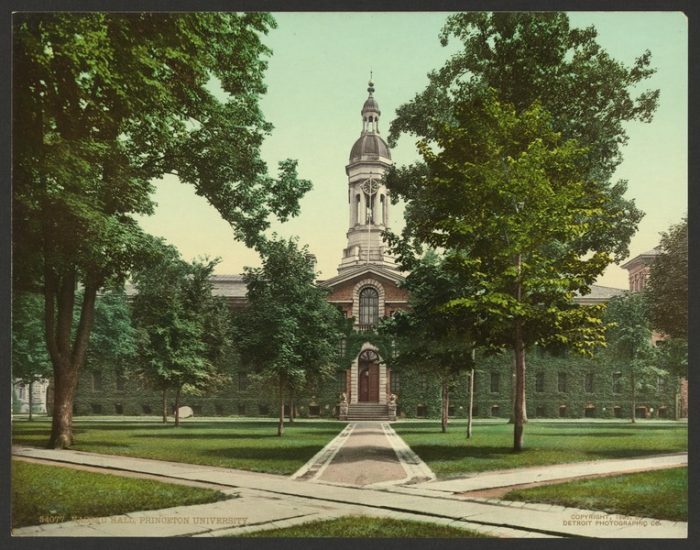 Princeton University recently released Regular Decision admissions decisions. Between the Early Action and Regular Decision rounds of admission, Princeton University received 32,804 applications to its Class of 2023. Of these students, 1,895 earned admission (a figure that includes the 743 students who earned admission in the Early Action round as well as the 1,152 students who earned admission in the Regular Decision round). The overall admit rate for Princeton’s Class of 2023 thus stands at a shade over 5.7%. This same figure stood at 5.5% for last year’s Class of 2022 and at 6.1% for the Class of 2021. And if you think there’s no advantage in applying to a school like Princeton in the Early round, think again. This year’s Early Action admit rate stood at 13.9% (a drop from 14.7% for the Class of 2022). Among admitted students to Princeton’s Class of 2023, 18% will be the first in their families to attend college. 26% are from low-income backgrounds, a figure that has tripled over the last decade (may it keep going up!). 52% are women, 48% are men. 56% self-identify as students of color. 64% hail from public high schools. Legacies account for 11% of admits. Students are citizens of 60 nations. U.S. citizens hail from all 50 states as well as Washington, D.C., Guam, Puerto Rico, and the U.S. Virgin Islands. Congratulations to all of our students who earned admission to Princeton’s Class of 2023! We’re so proud of you. Go Tigers!